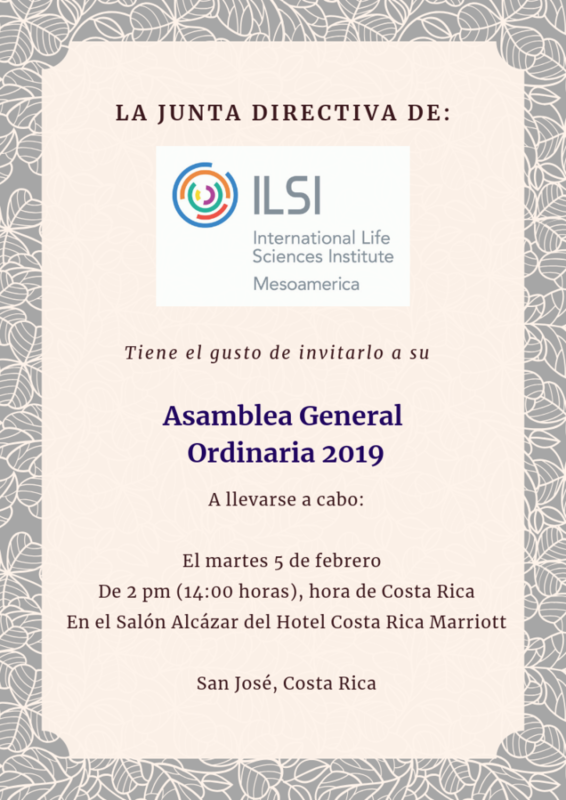 ILSI Mesoamerica holds its Ordinary General Assembly of 2019, in which a review is made of the objectives achieved during 2018 and the activities that will take place in 2019. For this special occasion will be the participation of representatives of all industrial partners as well as representatives of academic partners. 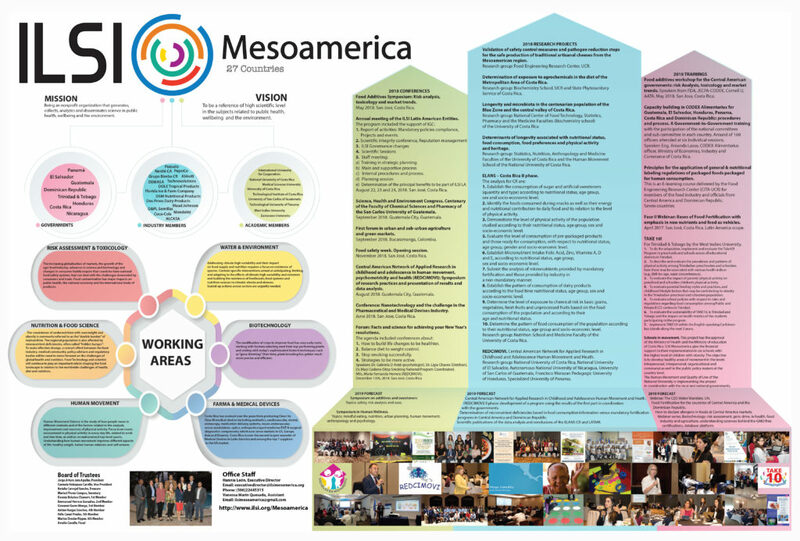 At the same time we will have the presence of special invitations, this in order to know the work done by ILSI Mesoamerica. Presentation: Management, management and evaluation of allergens in food: status and challenges.